A sudden onset of flashing lights, an increased amount of floaters as well as shadow in your peripheral vision might be a sign of a detached retina. Visit an eye doctor to have your pupils dilated to examine what is going on inside your eyes, and get treated accordingly. If left untreated, the detached retina may lead to blindness. Blurry vision or difficulty in focusing on an object is one of the many signs of eye problems. Regardless of whether it develops suddenly, comes and goes or is limited to one eye, it can be a warning of an underlying health condition such as age-related macular degeneration AMD, glaucoma, among other conditions. Irritation in the eyes has a wide range of causes, including allergies, foreign object/something in the eye, inflammation of the inner parts of the eye due to infections, vision stress (after working on a computer for far too long), and the list goes on. Visit your optometrist to determine the exact cause of your discomfort. Also, avoid rubbing your eyes because doing so stimulates the release of a chemical called histamines that makes the irritation even worse. You need to go for exams every two years, but if you have an eye problem, it's good to consult with your doctor on how regular you should be examined. 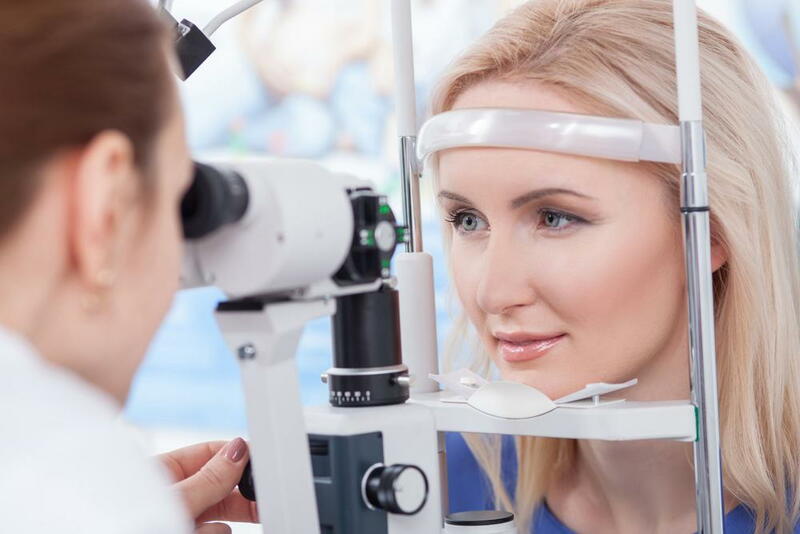 A regular check-up is essential for detecting problems in your eyes and getting treatment early before they become harder or more complicated to treat. Don't wait until eye problems remind you that it's time to have your eye checked. Book an appointment with us: Belleville - (613)968-6560, Trenton - (613)392-6211, Brighton - (613)475-3900.